MM 2/c Troy Travis Cook, son of Mr. and Mrs. A.C. Cook, Graham, husband of Annie B. Perry, Graham. 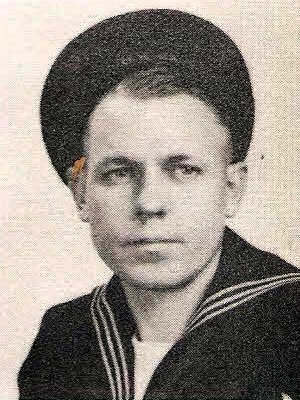 Entered Navy in 1942, trained at Davisville, R.I. Served in SW Pacific with 46th Seabees. Awarded APO, ATO with 2 Battle Stars. Discharged in 1945.